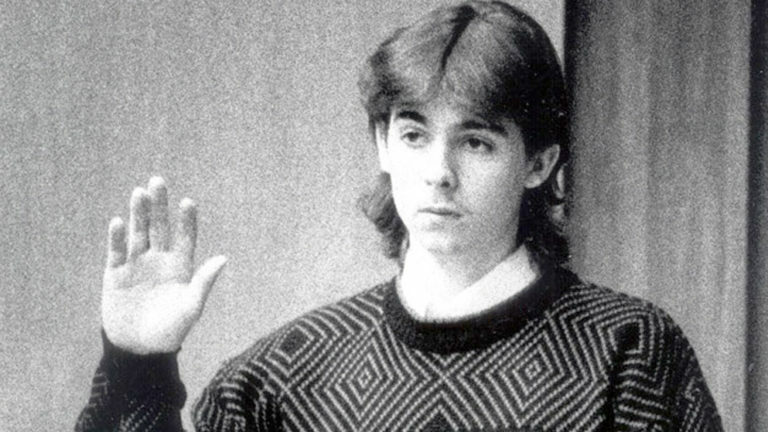 Pamela Smart wasn’t the only one charged with Gregg Smart’s murder. Four teenage boys from a local high school she worked at were also charged with the crime. Below you’ll see their mugshots along with their official charges. Charges: Second Degree Murder – Billy pulled the trigger on Gregg Smart. Charges: Second Degree Murder – Pete’s role in this gruesome crime, was restraining Gregg Smart while Billy shot him. Charges: Accomplice to Second Degree Murder – J.R. was the get away driver, waiting in the running car outside Gregg and Pam’s house for Billy and Pete. Charges: Conspiracy to Murder and Attempted Burglary – Raymond was waiting in the car with J.R., fully aware of what they were there to do.